The 611 Ergowave active was precisely designed to accommodate the requirements of off-road cycling and perfectly meet the demands of All Mountain and Enduro use. The wave-like shape and raised rear section provides perfect rearward support and an optimal pressure distribution which reaches deep into the body structures resulting in improved power transmission. The lowered nose in combination with the dip provides optimal pressure relief for the perineal area. 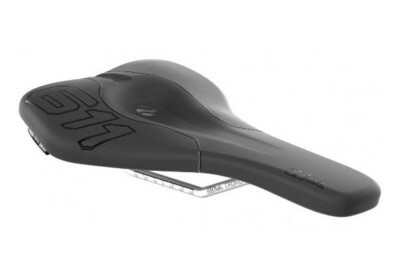 For an even better pressure relief, especially on long technical climbs, the saddle nose of the 611 was made approx. 4mm wider than that of the 612, but just as flat and with largest possible surface area. 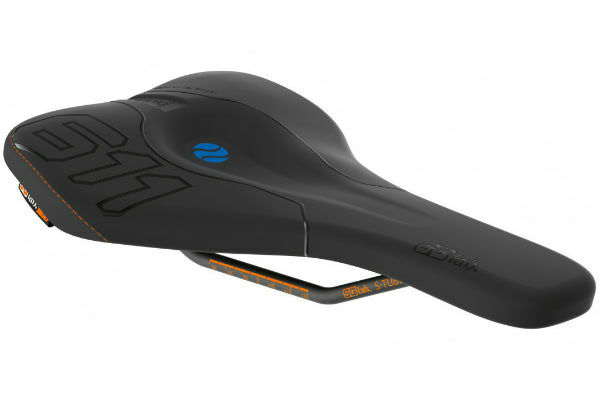 The padding was designed for the specific needs on the MTB with better dampening properties than the 612 making it perfect for rough off-road terrain. 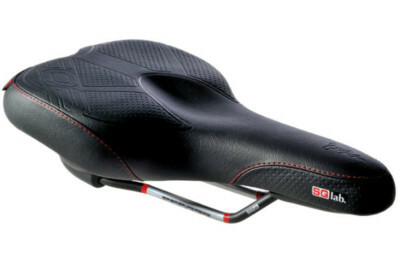 Additionally, a premium quality Kevlar material protects the saddle in the exposed places. 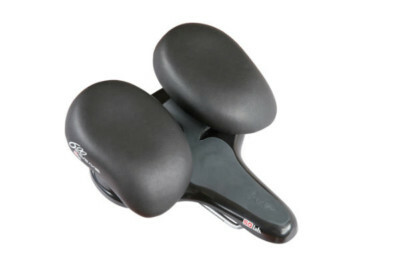 The SQlab active technology allows the saddle to follow the biomechanical motion when pedalling resulting in increased comfort, mobilisation of the spinal discs and reduced pressure to the sit bones.